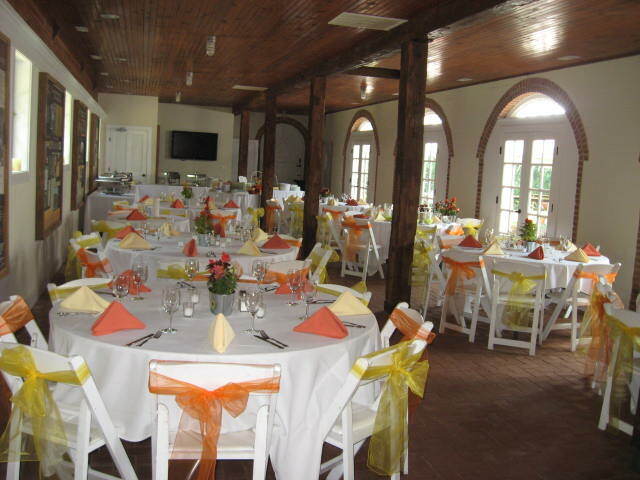 Mount Harmon, one of the region’s most historic and beautiful plantations is available for weddings, private functions and corporate retreats. 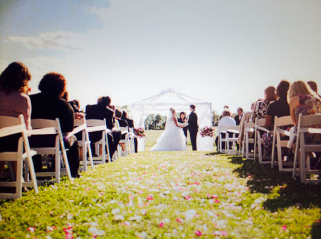 Mount Harmon provides a spectacular backdrop for any special occasion. 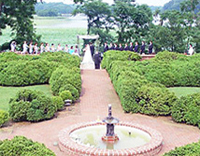 Mount Harmon can accommodate weddings, receptions, rehearsal dinners, private parties, and corporate functions at the historic plantation. 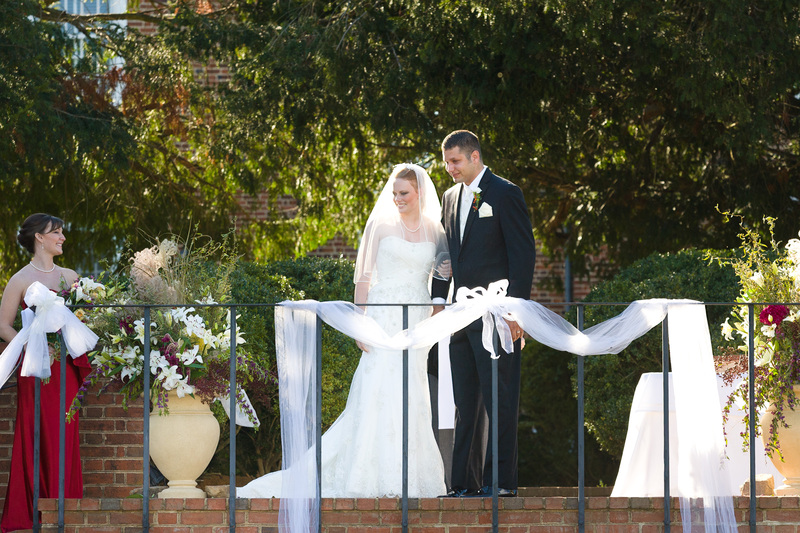 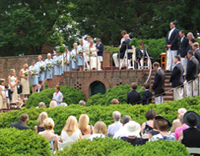 Wedding ceremonies are often held in the boxwood garden or on the sweeping front lawn, with tented receptions held by the 250 year old manor house or at our beautifully renovated carriage house. 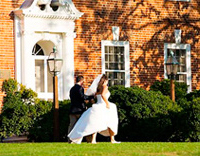 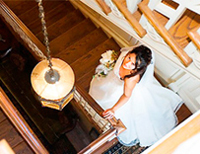 All options feature stunning water and manor house views to set the scene for your special day. 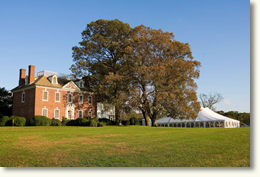 For those who love pastoral waterfront settings and old world grandeur, few locations rival the elegance and beauty of Mount Harmon. 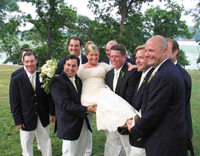 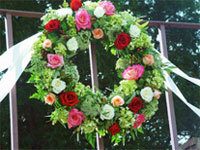 Ask about our preferred vendor list for a complete resource guide to the areas best caterers and related services. 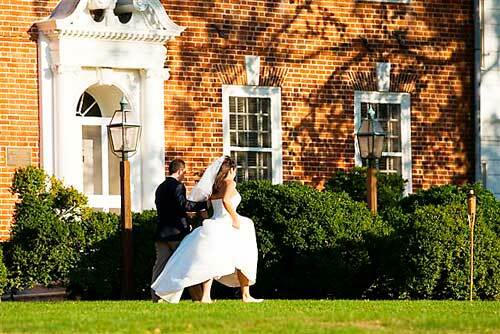 Create your own special memories – call today to schedule a tour and begin planning your very own Mount Harmon wedding or special event. 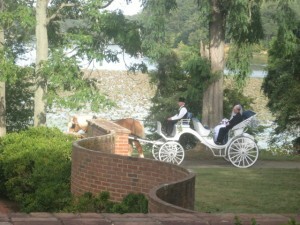 Rates include site rental and day of coordinator. 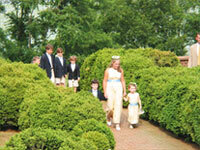 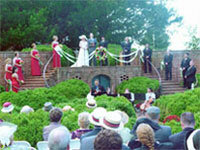 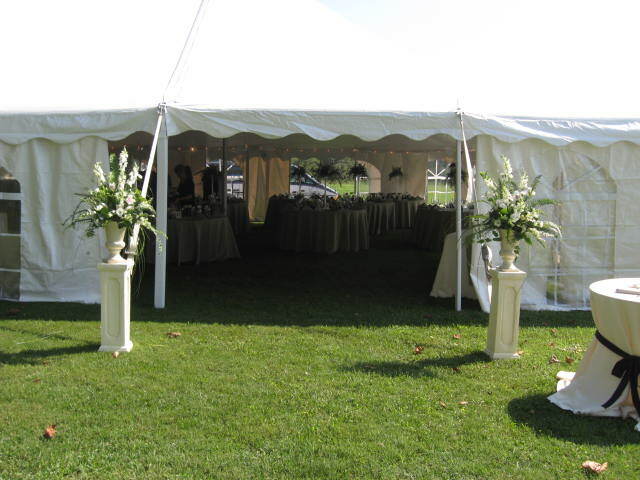 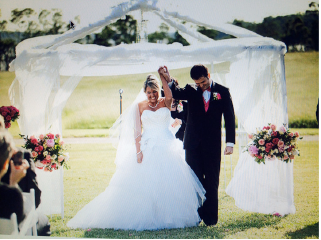 Preferred vendor list and tented reception rental packages available. *Pricing subject to change without notice. 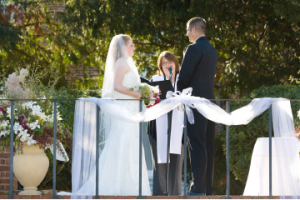 Click Here to see more Mount Harmon Wedding photos. 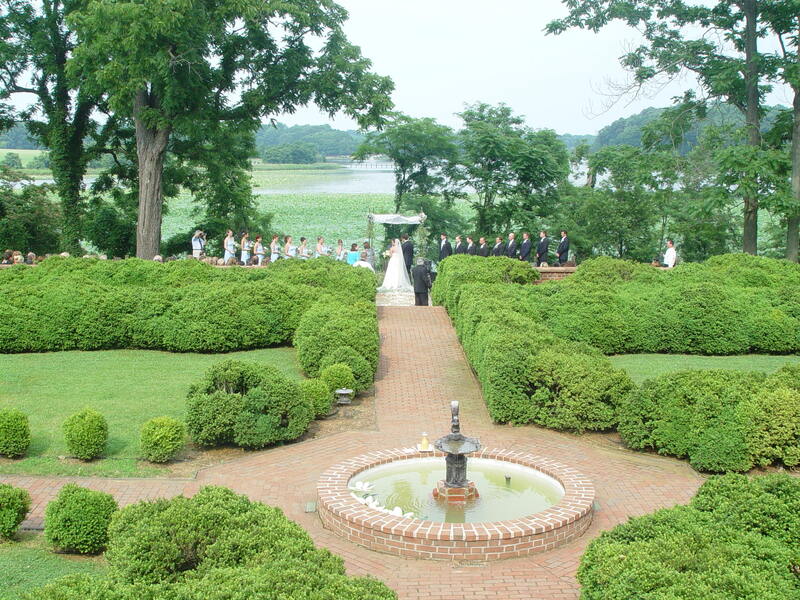 Contact Mount Harmon at info@mountharmon.org for more information and to schedule a site visit to learn more about having your dream wedding at Mount Harmon.